Martha Sue "Tint" Ramsey was born on 15 May 1882. She died on 5 Dec. 1940. She was buried in Webbs Creek Cem, Sevier Co, TN. Parents: Samuel Ramsey and Wealthy Whitlock. She was married to Aaron Reagan on 8 Aug 1897 in Sevier Co, TN. She was married to William "Billy" Phillips on 29 Mar. 1910 in Sevier Co, TN. William "Billy" Phillips was born on 26 Aug 1873 in Haywood Co, NC. He died on 8 Feb 1939. He was buried in Webbs Creek Cem, Sevier Co, TN. He was known as "Billy Bear". Tint had an earlier marriage to Aaron Reagan on 8 Aug 1897 in Sevier Co, TN. Parents: Joseph P. Phillips and Margaret Griffin. He was married to Amanda Elizabeth Green on 13 Nov 1889 in Cocke Co, TN (by John Ford, JP). Children were: Ellen Phillips , Ida Phillips, Amberous Phillips, Bartley R. Phillips, Zeb Phillips, Bertha Phillips, Martha Phillips. He was married to Martha Sue "Tint" Ramsey on 29 Mar 1910 in Sevier Co, TN. Children were: Jessie Phillips, Robert "Bob" Phillips, Viola Phillips, Theodore "Ted" Phillips. Jessie Phillips was born on 3 Mar 1913. She died on 24 Apr 1977. She was buried in Webbs Creek Cem, Sevier Co, TN. Parents: William "Billy" Phillips and Martha Sue "Tint" Ramsey. She was married to Walker Barnes. Children were: Betty Lou Barnes, Jimmy Barnes, Brent Barnes. Robert "Bob" Phillips Parents: William "Billy" Phillips and Martha Sue "Tint" Ramsey . He was married to Hattie Price. Children were: Edna Phillips, Ruby Phillips , Sue Phillips, Julie Phillips. Viola Phillips Parents: William "Billy" Phillips and Martha Sue "Tint" Ramsey. She was married to _____ Biem. Theodore "Ted" Phillips. Never married. 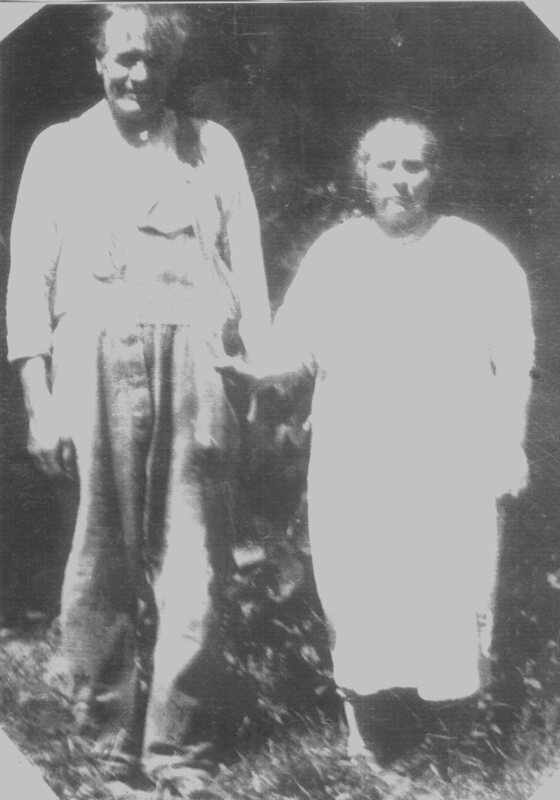 Parents: William "Billy" Phillips and Martha Sue "Tint" Ramsey.